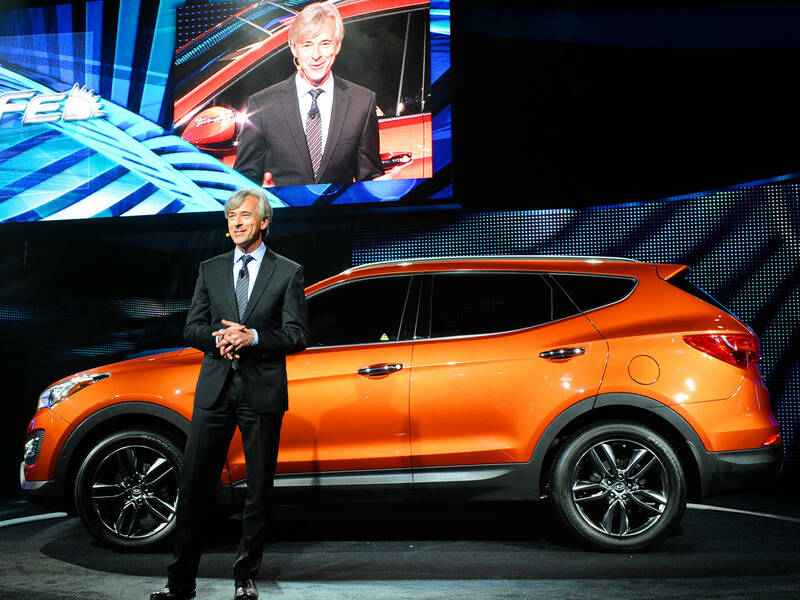 How Hyundai went from Joke, to the Fastest Growing Automaker and 4th Largest Car Manufacturer! - Muscle Cars Zone! How Hyundai went from Joke, to the Fastest Growing Automaker and 4th Largest Car Manufacturer! Why no one is laughing on Hyundai now? In the U.S., more than a decade ago, Hyundai cars looked ugly by some. These cars were cheap and that was the only reason to buy the car. The comedian Jay Leno once joked that if you fill up the gas in a Hyundai, you can double the price of the vehicle. But, NOW no one is laughing on Hyundai! Why? The biggest Korean car manufacturer improved the quality and it is one of the world leaders in styling, fuel efficiency, sports marketing, green technology and innovations. U.S. Example of Hyundai`s success! Since 2008, sales increased more than 60%, the same year John Krafcik became CEO of Hyundai Motor America. Hyundai couldn’t produce enough from the models Elantra and Sonata in order to satisfy the demand of the U.S. market. As a result, only few discounts were offered for this best selling vehicles. 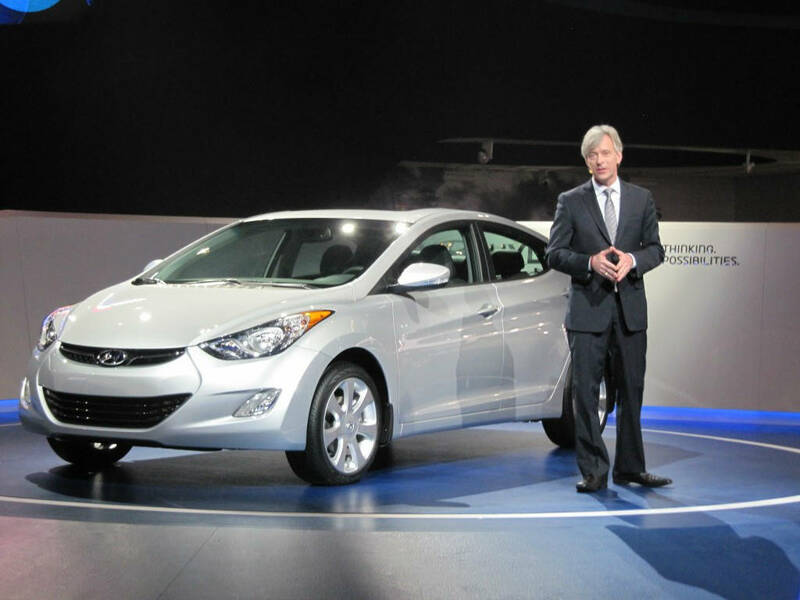 Hyundai was and it is growing from year-to-year in the U.S. and Worldwide as well! John Krafcik is a engineer (Stanford University) and car manufacturing expert. He started as an engineer in the joint venture GM-Toyota, so he learned there about the gap between Japanese and American manufacturing plants and he focused on quality all the time. One Safety Related Mistake Can Crush All the Good Work! He said several times that only one safety related mistake as a critical part can crush all the good work that the company has done for years. However, he also announced that Hyundai`s quality in the 1990`s was very good but the brand reputation was horrible. That was the biggest reason to create and promote Hyundai’s -- The America`s Best Warranty. 10 years/100.000 miles powertrain warranty, 7 years anti-perforation warranty/unlimited mileage, 5 years new vehicle limited warranty/60.000 miles, Hybrid battery warranty/Lifetime. If the company would have failed with the implementation of the warranty, the whole project will fail as well. New Design Philosophy was a Risky Move! 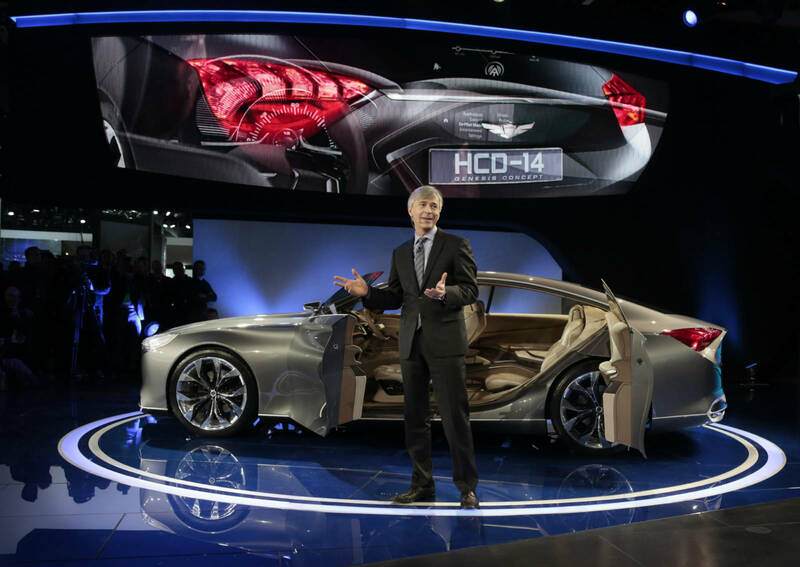 Hyundai`s new design philosophy it`s been a risky move that takes willingness and courage to be implemented right. 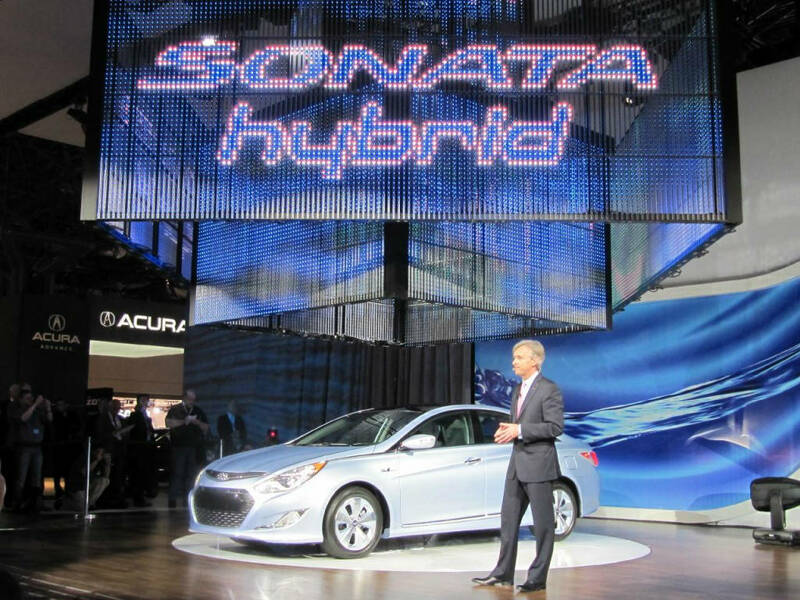 For example it was a very big risk to launch the new modern stylish Sonata in the segment where the cars should be conservatory and backward-looking. Hyundai took that risk to create “Fluidic Sculpture” Design Philosophy and succeeded. Hyundai`s Market Research-The Key of Success! Hyundai has hired the best market researchers and product planers in order to see how the customers live their life with their cars. The most important thing on the Americans` mind is the fuel economy. That`s why the compacts and other fuel efficient cars are selling very well nowadays. The second thing is finding a room for people`s stuff inside the car, for example more and more cup holders, 2 for the driver and another 2 for the passenger… The automotive engineers can never understand some of the customer`s needs, but that`s the way it is. Hyundai is an official sponsor on the major sport events in the world nowadays: UEFA Euro Cup, FIFA World Cup, ICC Cricket World Cup, PGA Golf and many more. The Most Complicated Industry in the World! According to Krafcik there is no industry that is more important for the economy of a country and that it’s more complicated that the Auto industry. However, Hyundai will find a way to be a global leader! Read my next article: 8 FACTS Why Hyundai Tucson/ix35 is better choice than Kia Sportage?